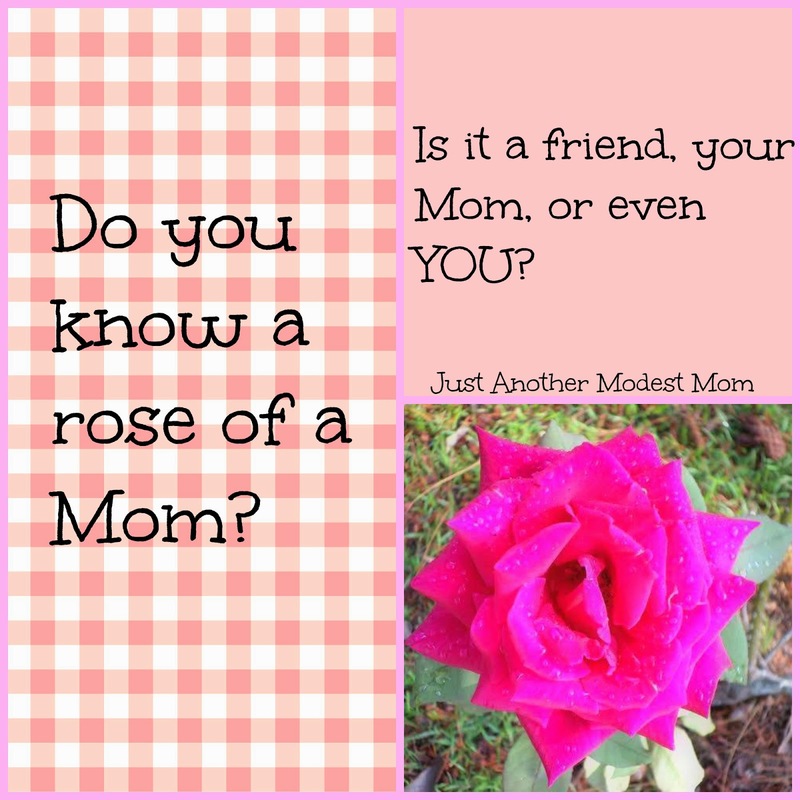 Homemaker Highlights: Krystal's Mother's Day Giveaway!! If you do, you are going to love this giveaway. I think a 4 pack of Krystal's gift certificates and a Krystal's tee shirt would top off any busy night for that special Mom. Sometimes all it takes is a clean shirt to wear out in public and a "no cook" supper night, to make this Mom ecstatic! Click HERE to sign up for the latest in all Krystal's news, offers, new products, and promotions. Once you are done there, hop on down to the giveaway below for your chance to win the above Mother's day pack and enjoy those tiny square of goodness with your whole family.